The ATO has warned that the growing popularity of third-party services such as Car Next Door, Carhood or DriveMyCar Rentals has prompted its interest, noting that it will be taking a close look at taxpayers who leave out such income from tax returns. ATO assistant commissioner Kath Anderson said there is evidence that some taxpayers who are undertaking sharing activities might not understand the taxation implications, similar to its notice to 200,000 taxpayers who facilitate short-term rental properties, earlier this month. “No matter how little you earn through car sharing, it is important to include it in your tax return. It’s no different to anyone else renting out an asset, like a house or a car park. 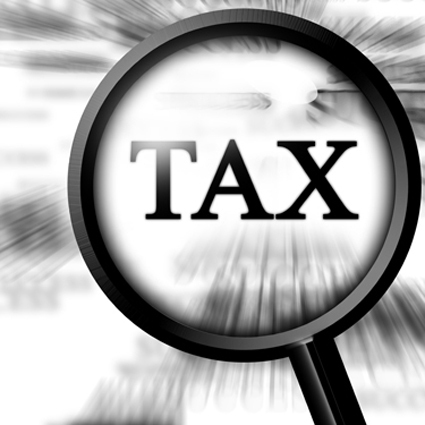 You must declare the income and you cannot avoid tax by calling it a hobby,” said Ms Anderson. Taxpayers who rent their cars may also be entitled to claim some deductions, including expenses like platform membership fees, availability fees, cleaning fees and car running expenses, in respect to earning the rental income. H&R Block director of tax communication Mark Chapman earlier told Accountants Daily that the rise and rush to rental platforms may have caught some clients out in terms of declaring such income on their returns.